My first attempt at the Try A Chapter book tag went pretty well, in that I read half of the books and also happened to enjoy myself, so I thought I'd return and give it another shot. As before, I have picked 4 unread books from my shelves and over the course of this post I will read a chapter of each in order to determine what to read next. 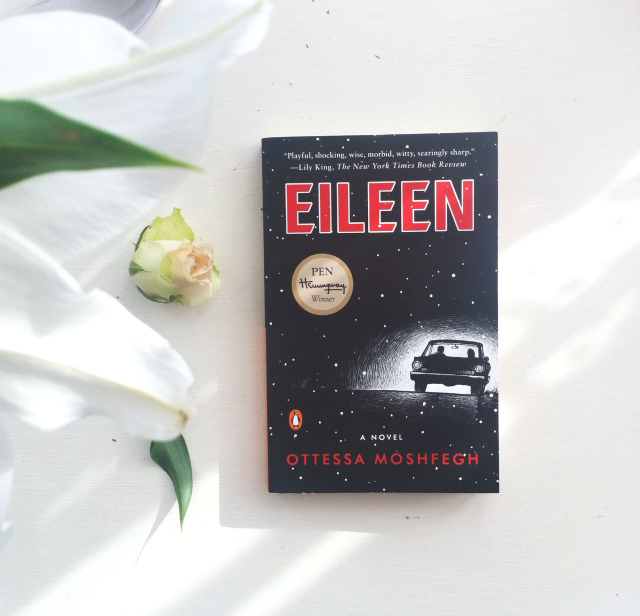 A lonely young woman working in a boys' prison outside Boston in the early 60s is pulled into a very strange crime, in a mordant, harrowing story of obsession and suspense, by one of the brightest new voices in fiction. Ever trying to be hip and happening, and failing miserably because I use phrases such as 'hip and happening', I decided to try a current Man Booker Prize shortlister! In the first chapter, we are introduced to Eileen, a woman who works at a boys' prison, who is living with her alcoholic Father. Whilst the chapter is quite short, I've come to understand that there won't be sunshine and roses where this tale is concerned and I'm a-okay with that! Eileen isn't a character that I forsee liking at all but that's not something that particular bothers me as a reader as I don't need to like characters to appreciate them or their story. Her life has been difficult, is difficult and, it would seem, will continue to be difficult, and the chapter ends on a line that entirely draws me in and makes me want to find out more. on faith, love tested beyond endurance, and our responsibility to those closest to us. The first chapter of this novel follows a couple, Peter and Bea, as they are about to be separated at the airport by more than just a short plane ride. As I discovered when I read Under The Skin, Faber is a wonderful storyteller who seemingly knows how to write great characters and dialogue so this chapter fills me with hope. I am already emotionally invested within 24 pages and I could very easily continue to read on right away as the pacing is just right. This book is a bit chunky but the promise of well-written world building and character development is enough to make me want to continue on straight away. 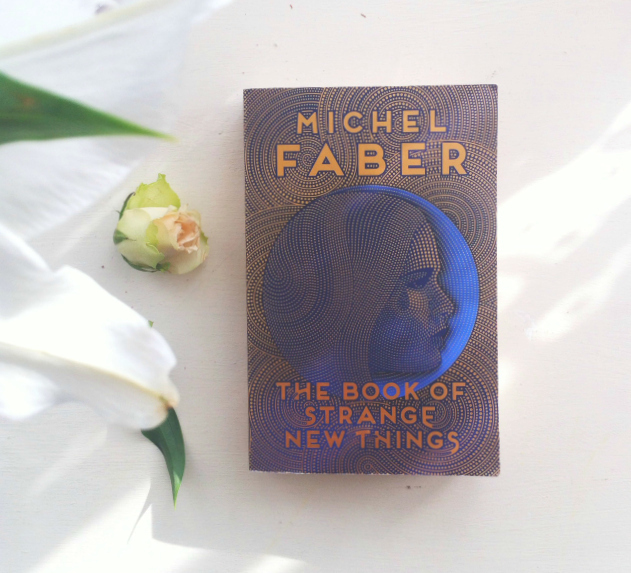 I think the fact that I have already read and loved something by Faber makes me more inclined to put this at the top of my TBR so this could be the one. 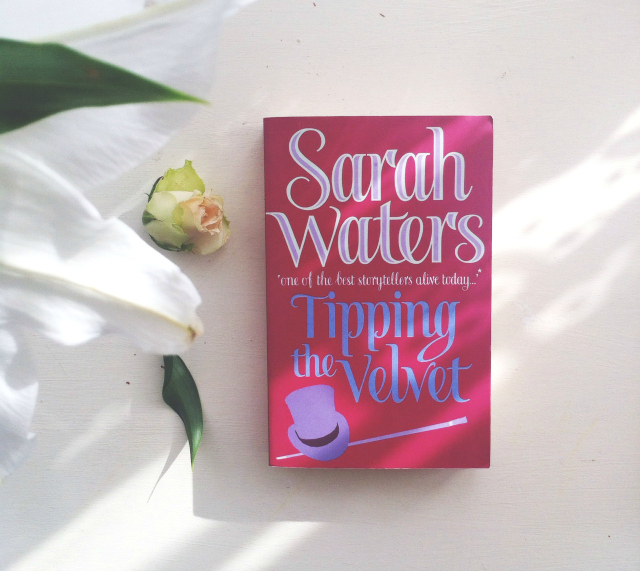 I featured The Little Stranger by Sarah Waters in my last Try A Chapter post and I went on to finish it and absolutely love it, so I thought I'd try out her debut novel which came on recommendation from Twitter. I am so ready for some queer romance and within the first chapter I already feel myself being totally swept along with Nan and her feelings for music hall star Kitty Butler. Waters is one of those storytellers who captures even the most intricate of details and so it felt as if I were at the Astley's oyster parlour and the snug little box at the theatre with the characters. If you're after immersive novels, she certainly writes them. 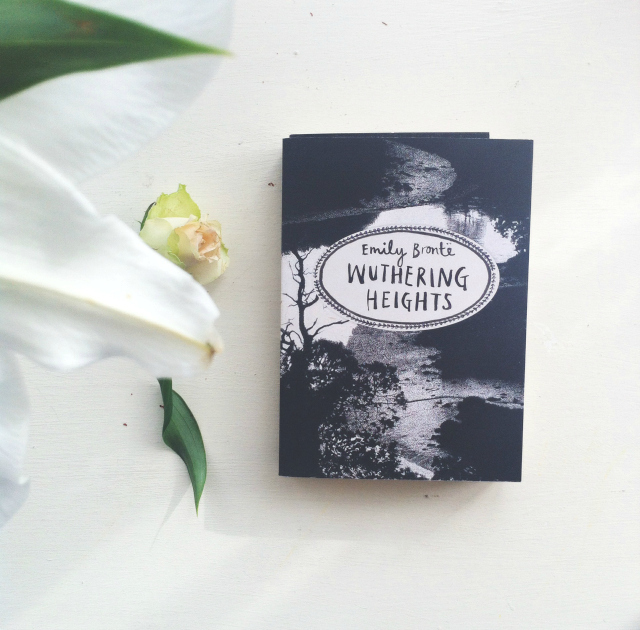 Wuthering Heights is the tale of two families both joined and riven by love and hate. Cathy is a beautiful and wilful young woman torn between her soft-hearted husband and Heathcliff, the passionate and resentful man who has loved her since childhood. The power of their bond creates a maelstrom of cruelty and violence which will leave one of them dead and cast a shadow over the lives of their children. As someone who has studied literature to an undergraduate degree level, it's some small miracle that this classic escaped me in all my years of study but it very much did. I haven't read a classic in a long while so I thought it might be quite refreshing to pick one up for this challenge. It was a very short chapter so I can't really tell you too much about it plot-wise but I was introduced to the formidable Heathcliff who is much-referenced in popular culture. Did I love it as much as I love the Kate Bush song of the same name? No, but then there aren't many more things that I do love more than that so that's perhaps an unfair comparison to make. Whilst the promise of dark moors and Gothic tension does interest me, I don't feel compelled to continue reading straight away because it didn't really give me enough to go on. I will read this in time but for now I've got other plans. And so, it looks like I'm going to read The Book of Strange New Things next! It's longer than my usual fare but that's the great thing about this challenge. I love how this process enables me to pick up books that I know I want to read but, for whatever reason, I am putting off. I would thoroughly recommend this exercise to anyone that is struggling to pick a new book to read or if you have a ton of books that you too have been putting off for whatever reason. It's also ridiculously fun.